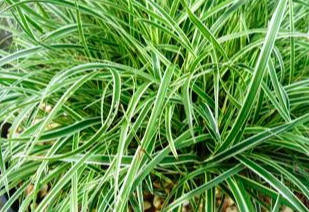 As a dry shade evergreen ground cover foliage plant this wonderful perennial excels. 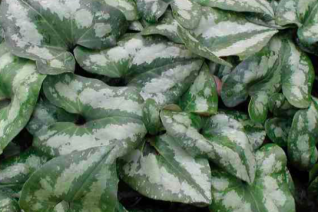 Large heart shaped leaves are marked with silver over a sage green background. Pretty. 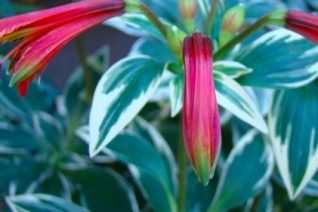 Spreads to form dense colonies in rich, well drained soil in part shade to full shade. 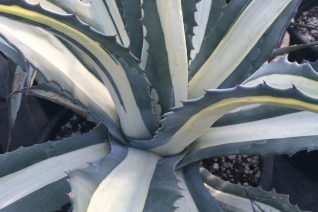 Must have regular water for the best appearance but can endure very dry conditions by wilting and will quickly recover with a drink. 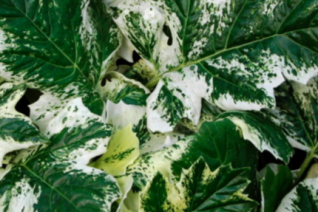 Takes the most dense shade and is invaluable in planters, beds, containers that are sited under an overhanging roof. 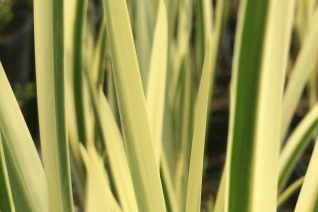 Great winter appearance- it should be used in all sorts of year round containers more often. Spreads underground by stolons but doesn’t travel far. Bait for snails and slugs. Small curious brown flowers occur at ground level under the foliage in summer. 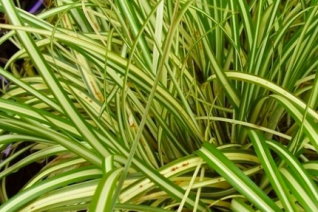 To 6″ tall and spreading in ideal conditions to several feet wide. 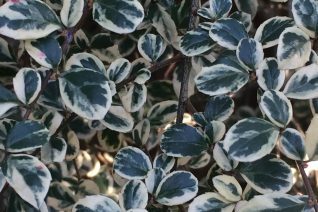 Useful and pretty and so tough this is a yellow variegated form of Korean Boxwood and its a fantastic dwarf shrub. 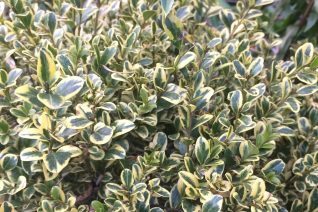 To just 2′ x 2′ in 7 years this slow growing evergreen shrub is ideal as a hedge or trim it into a crazy shape and make a focal point. Adaptable to full hot sun to part shade. Great in winter containers. Hardy way below 0ºF. A good shrub or hedge in cold gardens or areas blasted by subfreezing east wind. Very good deer resistance. Light summer water in rich, well drained soil. 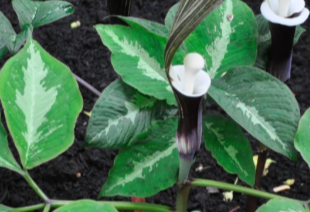 Avoid crowding/shading from other plants in too close of proximity. Easy to grow- good looks year round. For a hedge plant on 2′ centers.